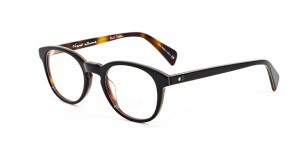 Paul Smith is renowned for his ability to update men’s and women’s classics with a whimsical twist. 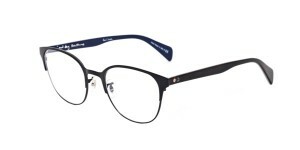 Wholeheartedly British, Smith’s heritage is reflected across all aspects of his range with frames handcrafted from the finest materials and including designs that have been precisely engineered to offer the most comfortable fit for every wearer. 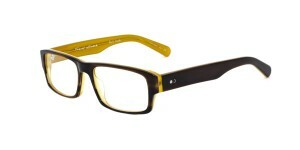 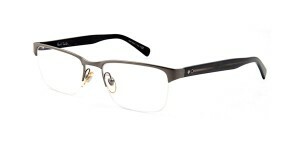 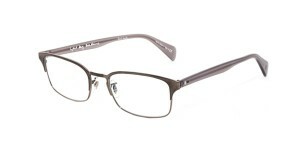 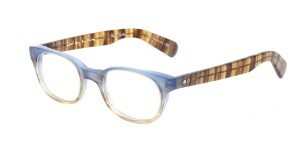 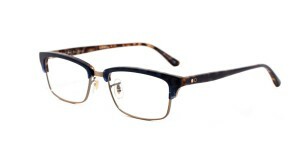 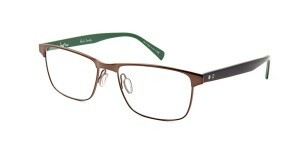 Come in store to view the full range of Paul Smith frames.